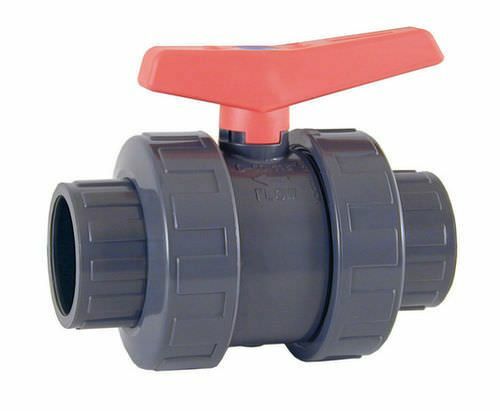 Find out a comprehensive range of PVC-U ball valves (manual operation or electric actuated) with Antiblock system, avoiding ball to block. 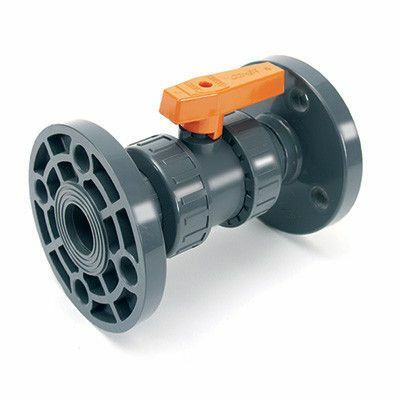 Each valve is tested in vacuum conditions and in extremely low pressure, then makes it the ideal valve to be used in industrial plant and with aggressive fluids. Optimal handling even when system is in pressure.